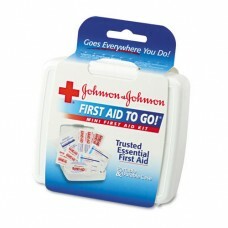 Portable essentials first aid kit allows you to be ready for all potential emergencies on the road. .. Compact mini first aid kit. 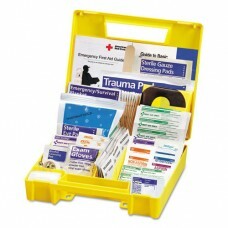 Contains basic first aid items to treat the most common incidents and ac.. 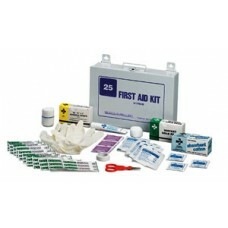 Kits contains a balanced assortment of essential first aid supplies adequate for up to 25 employee.. 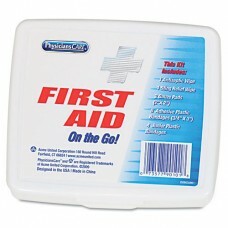 Perfect for minor first aid situations. Conveniently packaged in a durable shell. Compact size allow..
Don't let minor mishaps ruin your trip. 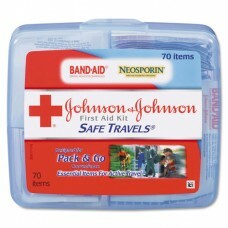 The 70 essential first aid items in this kit will help you h..